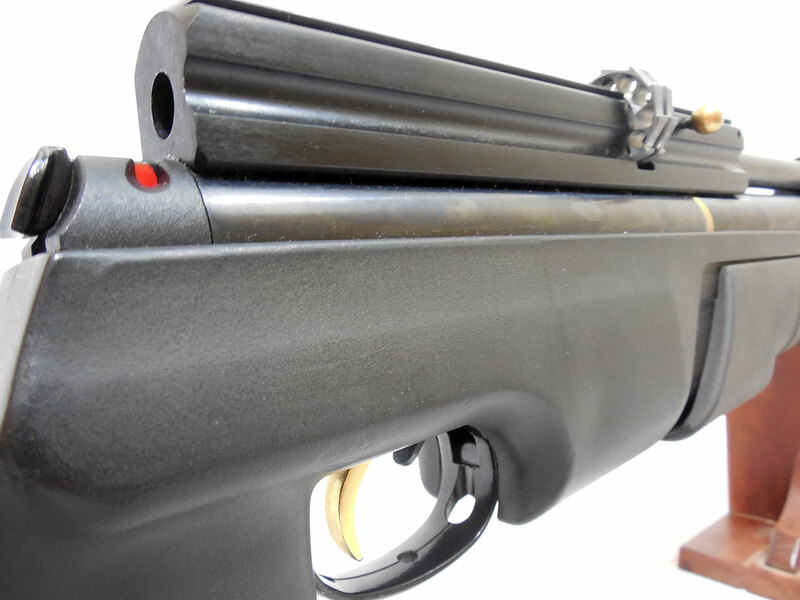 The Hatsan AT44-PA is a .22 caliber pump action pre-charged pneumatic, 12-shot repeater. 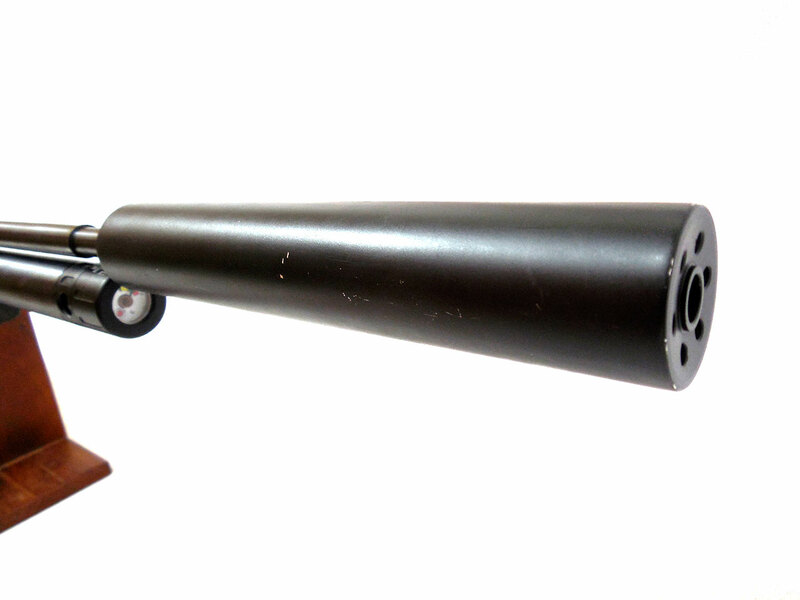 It can hold up to 200 bar air pressure. 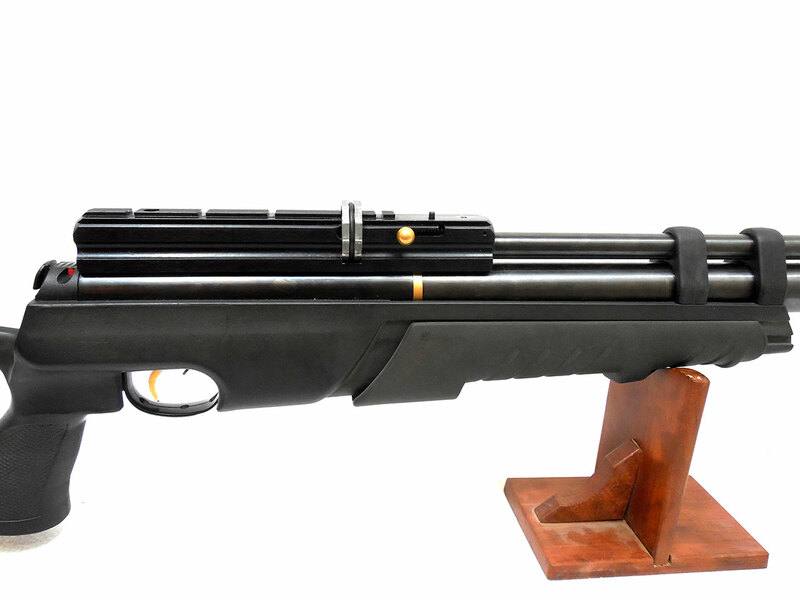 The stock has some minor wear, and the metal on this gun retains about 95% of the original finish. 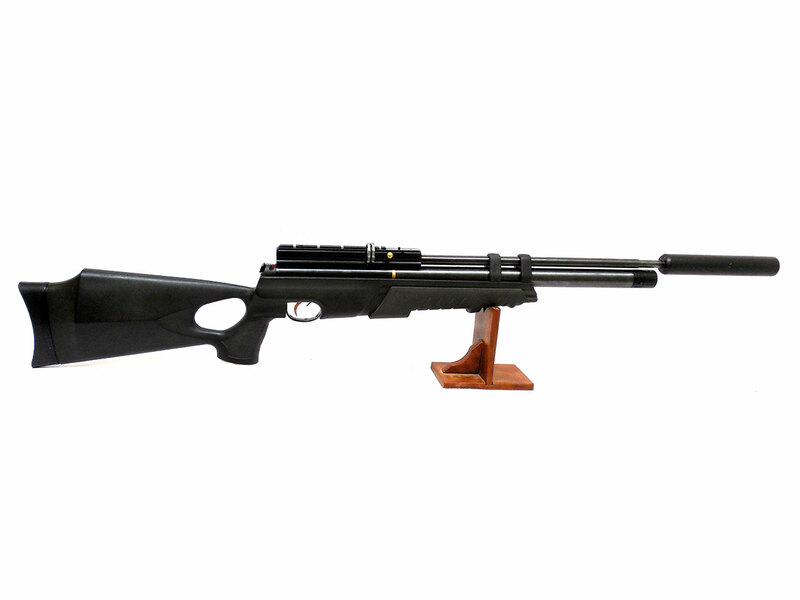 It’s a nice looking pellet rifle! We tested the velocity in our shop at around 933 fps using lead pellets.